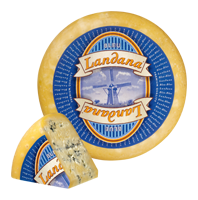 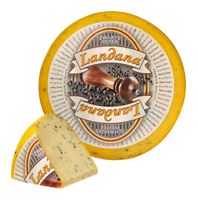 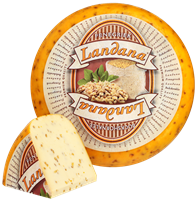 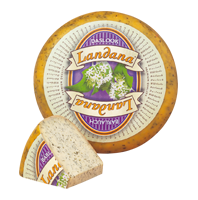 Landana is prepared according to the age-old tradition of master cheesemakers. 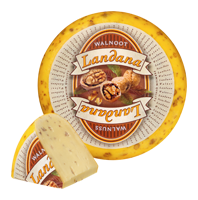 Landana is a leading, renowned high-quality cheese from Holland, loved for its unique taste, its excellent quality and its many delicious varieties. 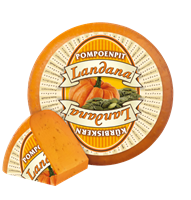 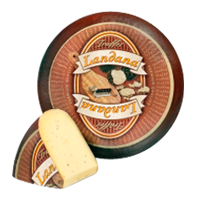 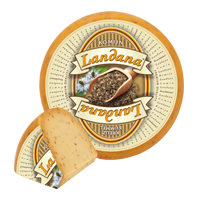 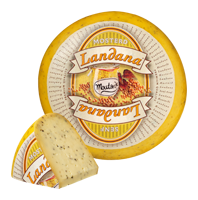 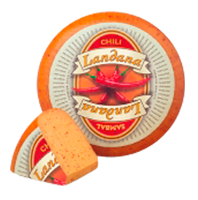 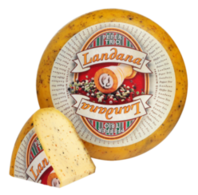 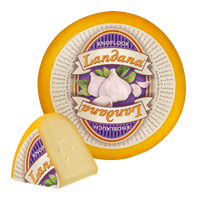 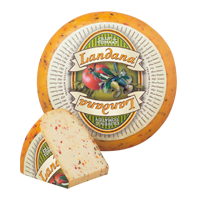 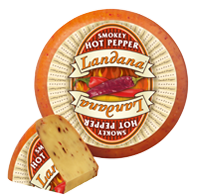 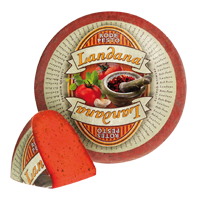 With its extensive product range, Landana can satisfy the needs & wishes of virtually all cheese lovers out there. 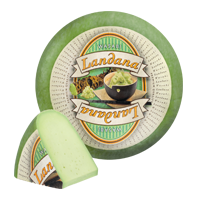 From traditional to remarkable, surprising flavours. 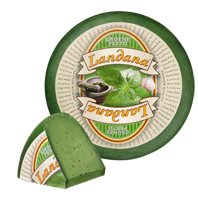 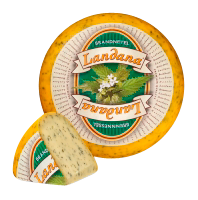 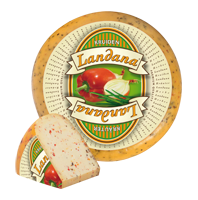 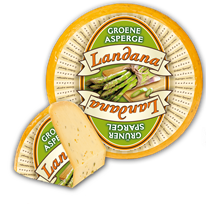 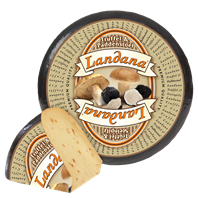 Landana Herb cheese is gluten-free and low in lactose (lactose <0.1 g/100 g).